We return from the summer with a new batch of autumn pilots. Our first show is the explosive political thriller Designated Survivor, starring Kal Penn, Natascha McElhone, Maggie Q, LaMonica Garrett, and Kiefer Sutherland. It is hard to not look at Kiefer Sutherland as anything but Jack Bauer from 24, and this show is a mashup of 24 meets Homeland meets House of Cards. So much so you can hear the little familiar House of Card trills and horns in the Designated Survivor theme. 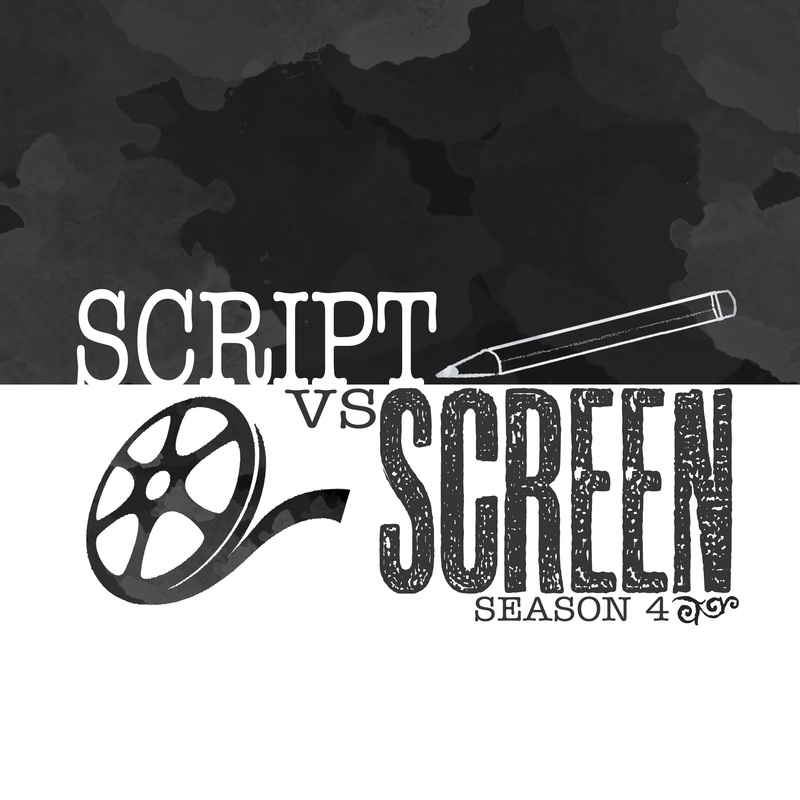 The script and show have a great premise to work with, and definitely deliver an action packed hour of television. The show does an excellent job establishing the characters, the world, and what is at stake - which for a show centered on the annihilation of the United States government - is a heck of a lot. Designated Survivor starts off really strong with an incredible premise and it will be interesting to see where it can go. Check out Designated Survivor Wednesday's at 10pm on ABC.